Consultations cost between 150 Euros and 1 000 Euros depending on aim and complexity. 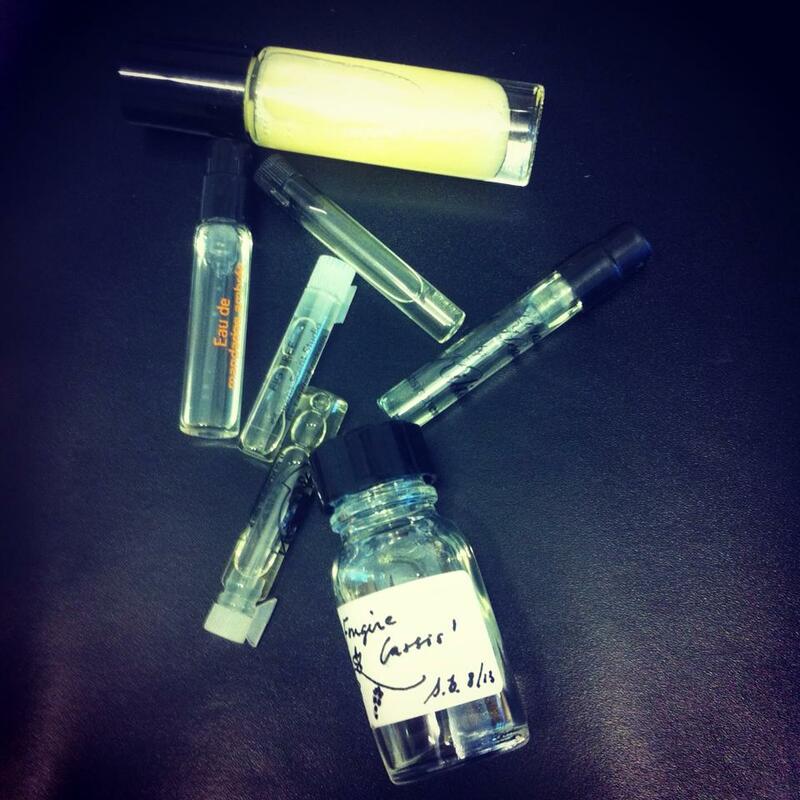 Personal perfume consultations can of course be purchased as a gift. Send me a message via http://www.facebook.com/sofscent or e-mail (info@interabang.nu) if you want more information about that and a cost estimate!